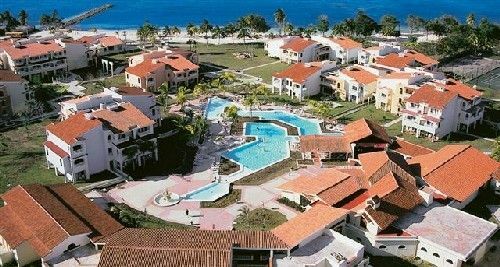 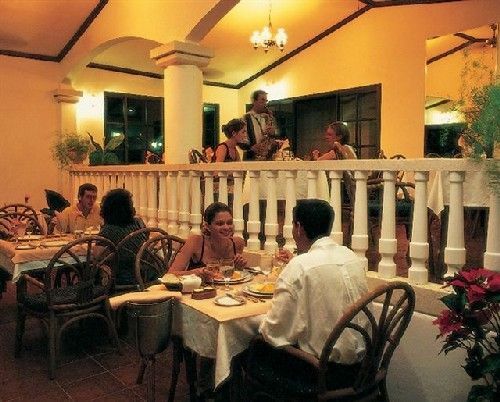 Hotel Description: This four star Brisas Guardalavaca overlooks one of the most beautiful beaches of the eastern region and is close to the landing spot which so astonished Christopher Columbus in 1492. 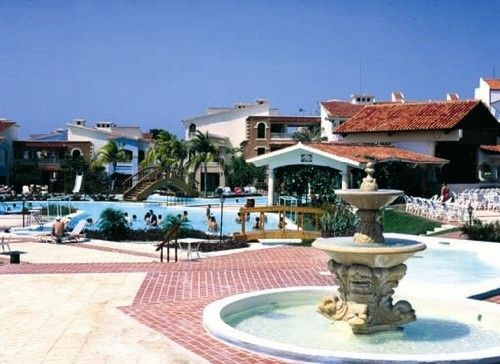 Offering a comprehensive array of all inclusive facilities at a very reasonable price, the resort makes an ideal base from which to explore the area or to simply relax and enjoy its many comforts. 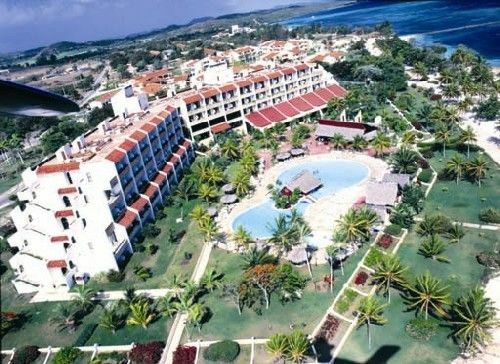 No reviews for Hotel Brisas Guardalavaca yet.